Liz is Head of Global Delivery at Walking the Talk. Liz has 20 years’ experience helping clients achieve the cultural and behavioural changes required to achieve their business goals. She has worked with a wide range of organisations in the public, private and voluntary sectors and is a visiting professor at Cotrugli Business School, teaching MBA and Executive MBA students. 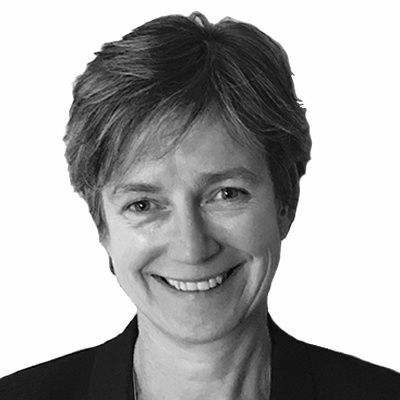 Liz has in-depth experience in the financial services sector, having acted as a trusted advisor to leaders in several investment banks, as well as consulting on mergers and acquisitions. Her clients have included Microsoft, Unilever, The Royal Bank of Scotland, ABN AMRO, BlackRock, Corus, Arcelor Mittal, JLL, Waterstones, British Telecom, O2, Vodafone, Schneider & EDF Energy. She has a BA (Hons) from Downing College, Cambridge, an MSc in Organisational Behaviour and a PhD in Organisational Psychology from the University of London.